Plato Wraps celebrates its 16th year anniversary by rolling out fresh new additions to their menu. What started out as a labor of love in 2001 by husband and wife Tony and Kameela Seen, has now become one of the country's well-loved local snack brand. This time, mother and daughter tandem Kamela and Kreme Seen-Sumayo, comes out with two bold and exciting flavors to provide a fresh new taste and experience for their loyal customers. 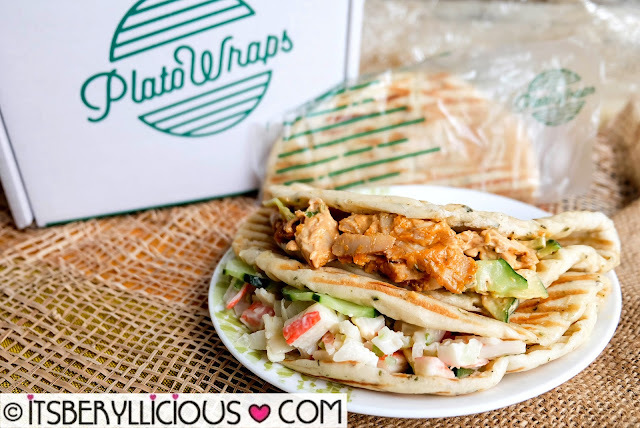 Plato Wraps has been our go-to quick grub when strolling around malls and sometimes even during our movies dates. One is never enough that we always get our favorite classic flavors- Yummy Tuna, Chunky Chicken, and Ham & Cheese. Peri-Peri Latino Wrap and Crabby Rappu. 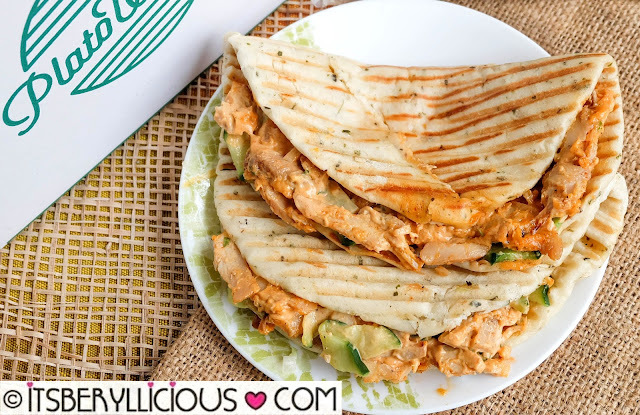 Peri-Peri Latino Wrap features chunky chicken slices in a creamy and mildly spiced Latino dressing. I like its exotic and bold flavor with the right amount of creaminess to counterbalance the heat. Crabby Rappu on the other hand features crabstick/kani and cucumber in a creamy mayo dressing. For those who can't take the heat of the Peri-Peri Latino wrap, Crabby Rappu is your best bet. It is like your favorite kani salad (without the mangoes) in a wrap. Plato Wraps promises to continue developing new and exciting wraps, and I can't wait to know what they have in store for the future!